NEW LEXINGTON, OH, August 2, 2016 — Tunnel Hill Partners of Jericho, NY, the country’s largest integrated waste-by-rail company, has donated a new, six-foot high outfield fence to the New Lexington. OH Little League, the first upgrade to the ball-field in many years. The company operates the Tunnel Hill Reclamation Landfill on the outskirts of New Lexington in Perry County. The announcement was made by Rod Deeds, General Manager of the New Lexington landfill, and William Rinaldi, President of Tunnel Hill Partners. 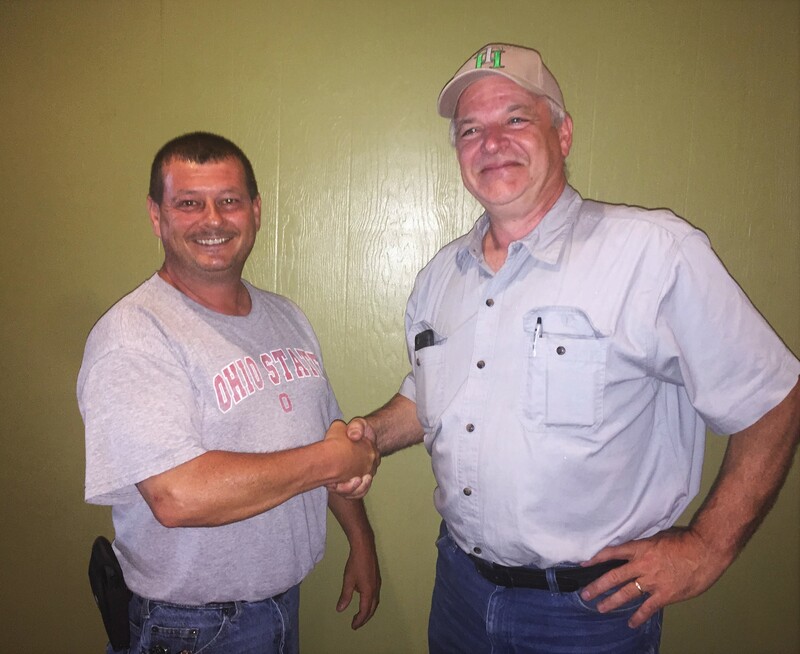 New Lexington Mayor ‎Kevin Ratliff was deeply appreciative of Tunnel Hill’s helping hand. 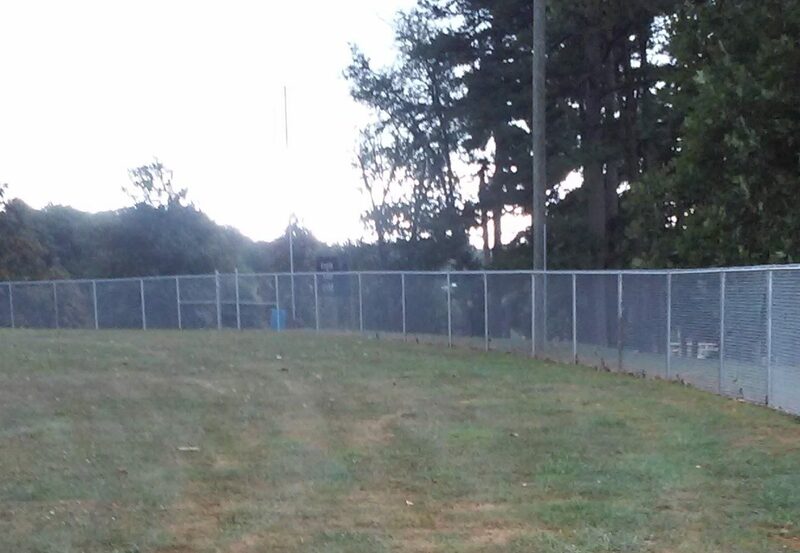 The installation of the new outfield fence should begin in approximately ‎three weeks.